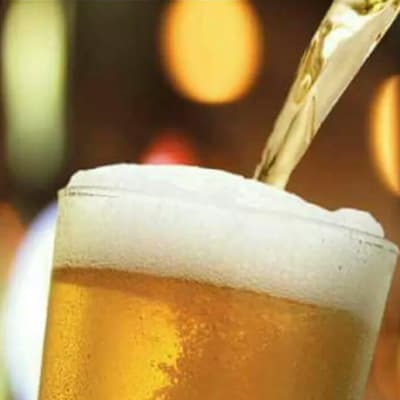 For a wide variety of beers, ciders, wines, spirits and cocktails, Kwesu Restaurant and Pub in Solwezi or Kabwe are the places to be. With large TV screens, Kwesu is also perfect to catch your favourite live sporting event. Be it a drink up with friends or a night out VIP style, Kwesu is committed to serve all your entertainment needs. 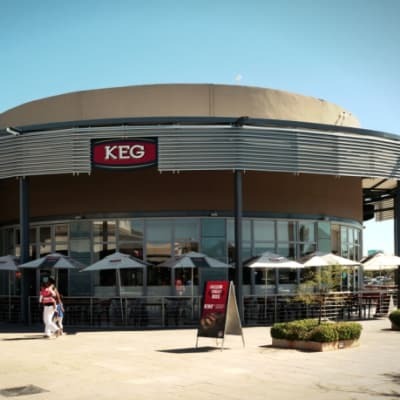 Keg and Hippo is one of Zambia’s best sports bars, with wall to wall TV screens for your viewing pleasure. 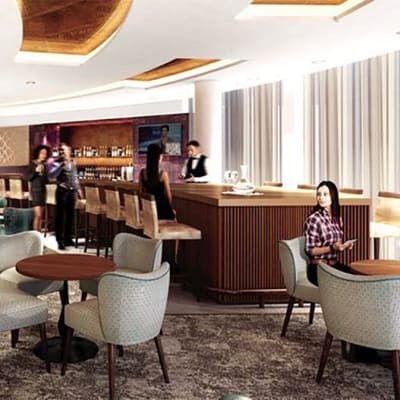 It features a full bar, made complete by a diverse offering of alcoholic and non-alcoholic beverages. If there is a particular game you would like to see, ask their friendly staff and they would be happy to accommodate your request. Keg and Lion serves a selection of wines, cocktails, a comprehensive range of spirits, shooters and shots, the seductive allure of exotic liqueurs will delight you when the evening is almost done. Keg and Lion serve fresh and chilled, Mosi, Castle/Castle light served in their famous 2 litre tower Keg jugs with a tap. Bring your mates over to the Stable Bar at Horse Shoe Steakhouse, choose from a large selection of lagers, whiskeys, wines and other beverages. The bar offers a friendly environment to relax and enjoy good company plus excellent service. The Sheesha Lounge is spacious with comfortable couches and exquisite décor. Whether your preference is cider, beer, spirits or wine, Don Pedro Spirits & Wines got something for everyone, they also stock snacks, non-alcoholic beverages and mixers. Don Pedro Spirits & Wines have staff that can offer recommendations from a large selection of mainstream and specialty liquors. The Arena provides unparalleled indoor and outdoor entertainment. It has state-of-the-art sound and light systems, with deejays playing a diverse range of music genres. 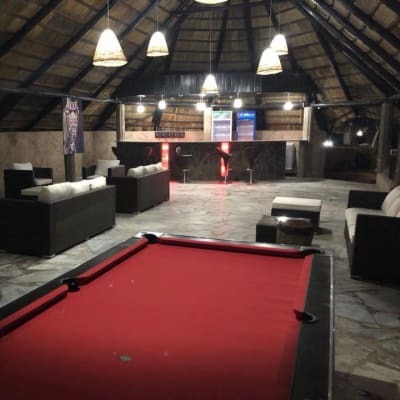 The Arena is undoubtedly one of the most exclusive night venues in Zambia, with top local musicians, a VIP chat room, main bar and dance floor, and mini casino. With an innovative menu, Times Cafe offers patrons a wide selection of delicious meals and drinks - alcoholic and non-alcoholic. The staff is always at hand to serve patrons while they listen to a selection of tracks from days gone by to the present. Night times are hyped up with the local DJ playing up tempo music. KEG & Coppersmith is the very definition of warm and inviting. They will welcome you for that special celebration, but it is just as fitting for a casual outing. 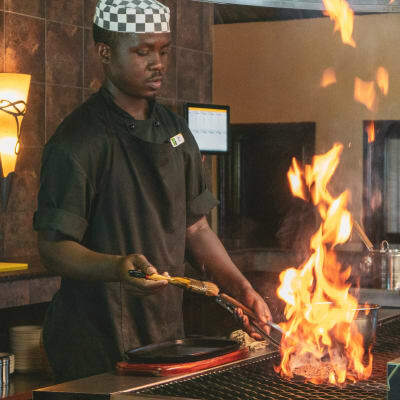 The friendly and personable service staff will ensure that you have a memorable experience at KEG & Coppersmith, to be fondly remembered for a long time to come. 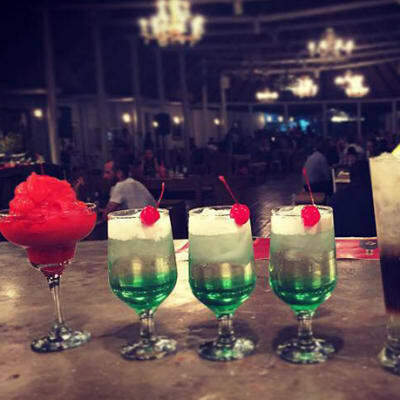 Here you will find a choice of bars offering a wide selection of drinks in a relaxed setting, with one large indoor circular bar area and a bar adjacent to the large outdoor restaurant. Whether it's a quiet drink or a big celebration with friends, the Rhapsody's ambiance suits every taste, making you want to come back for more. 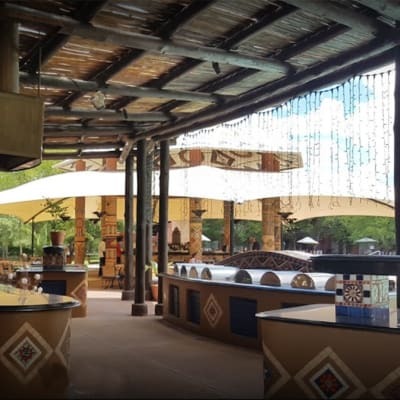 Nganzwini Lodge offers a restaurant and bar service that is open to residents and non-residents. The restaurant offers both international cuisine and local dishes. 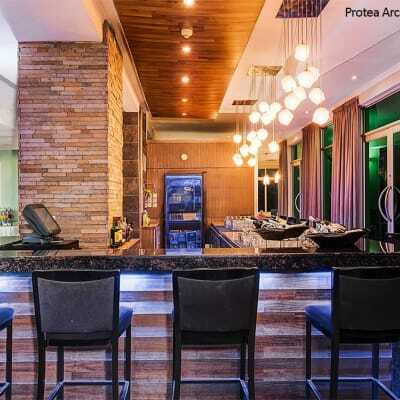 With a friendly bar that provides a wide selection of alcoholic and non-alcoholic drinks, guest can relax in the garden and around the fountain. At Kasonx Pub & Grill all meals are served with wedges, rice or mashed potatoes, and the salad of the day. Sample the unique 'Kasonx salad' – a house salad designed by the in-house chef and a popular side dish for many meals. You can also enjoy a variety of authentic Zambia dishes cooked in the traditional way. 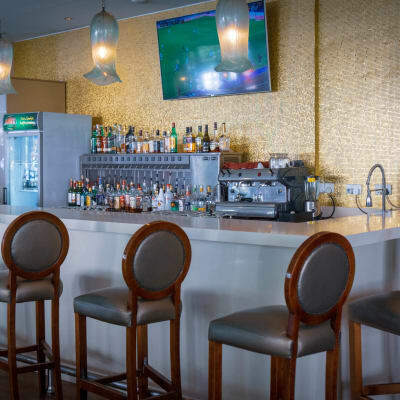 With an exclusive modern lounge area, and a well stocked bar with all the favourite brands, the Bombay Lounge is a stylish place to entertain your guests. With a selection of seating areas, this is a great spot for catching up with a friend, romantic dining or larger groups of friends or clients. By night, Chicago's Bistro transforms from a full blown restaurant to a trendy meeting point as the bar opens up for a variety of beverages and tangy food. The setting comes alive as flaming lamps are lit on the outside patio upstairs. It is hard to miss the shining 1930's classic-style car right in the middle of the downstairs lounge. The Revolución Mexican Bar and Grill is more than a restaurant. 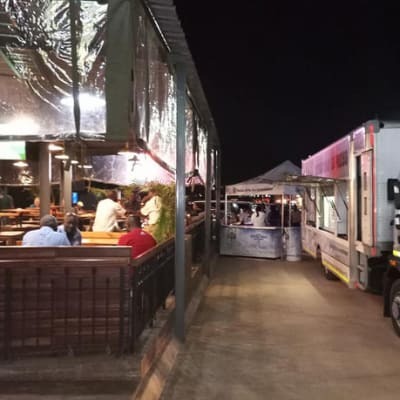 It's a venue with great ambiance where friends can go to enjoy a few relaxed drinks and a game of pool or party late into the night with dancing and regular themed parties. The bar is expertly stocked with imported spirits, including specialty tequilas from Mexico. There is one word for Kalahari Lodge at night – lively! Large gardens provide an ideal venue to relax in. Because of where the lodge is situated, from early evening to late at night, professionals join friends and visitors to enjoy warm and friendly company and relaxing drinks. Blended into Il Portico Restaurant is a well-stocked pub that immediately makes customers feel at home. 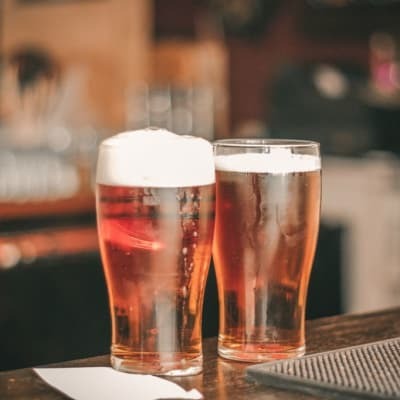 The bar has a large selection of lagers, whiskeys, authentic Italian wines including white wines, red wines and sparkling wines. Their friendly and warm service staff will ensure that you have a memorable experience.